Welcome to our repository of Press Releases. Just click the link to take you to that release. 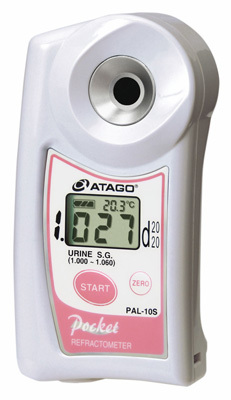 9/4/2019 Refractometer News - information about a price rise and a new product release.